The mechanics of the Aero Car have been modernized, but the actual Aero Car itself is the one and only from 100 years ago. We can thank Spanish engineer Leonardo Torres-Quevedo for this wonder. 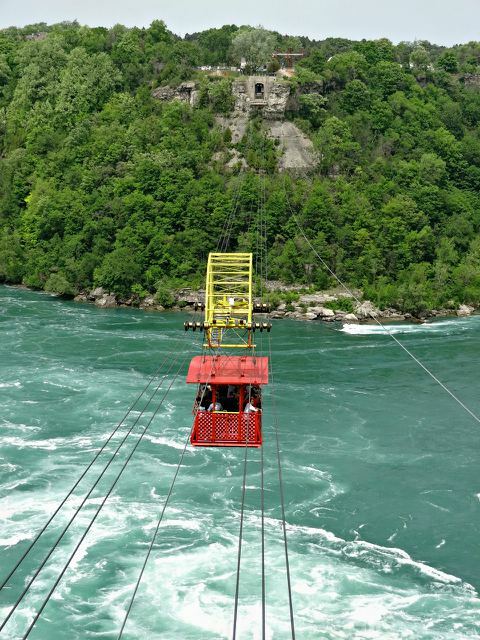 (for this reason, it is also called the Spanish Aero Car, though the name was officially changed by the Niagara Parks Commission to the Whirlpool Aero Car in 2004. Mostly, it is just known as the Aero Car) The car is suspended via six cables – three on the left and three on the right. Twenty-four wheels keep the car moving from point A to point B. You do nip in and out of the US, but because you're suspended in the air while border crossing, and both end points are in Canada, you don't need a passport. It has been designated an International Historic Civil Engineering Work. And, no, I have never been on it. I've seen it many times, but you will never get me to ride it. I would love to take a ride in this aero car. Fine photos. Hope there record goes for anther 100 years and more. I have seen it many times but I have never taken a ride. What a great engineering masterpiece for that long ago. 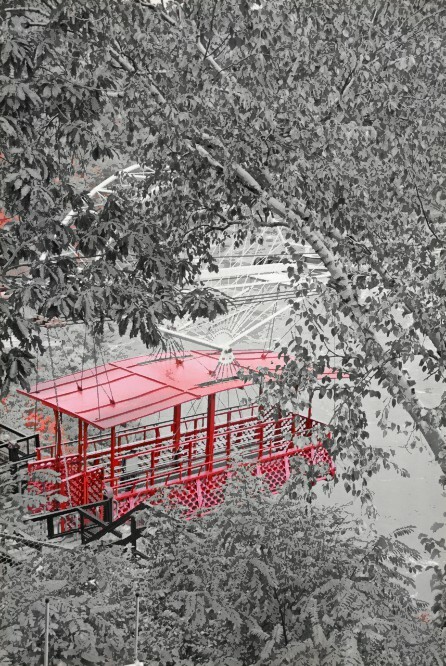 It would be wonderful to be able to go on it. I would love to ride this but somehow don't think I could get my husband on it. 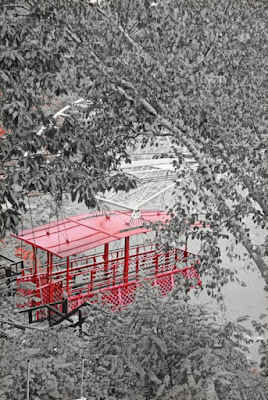 A wonderful way to see the whirlpools of this mighty river! I would be too scared to ride this marvel though! nice to follow your blog now! I heard there were celebrations all weekend for this anniversary. I would love a trip over the rapids on this - rather than on a boat! I would very much enjoy a ride! I wouldn't go on it although I've seen it many times! This is the one thing I've never done at the Falls.